Contrary to what is believed, when you give up products of animal origin, you have no fewer options when it comes to the dishes you want to cook. And you can feed yourself properly and you can have all the nutrients the body needs, even if you don’t eat meat, eggs or dairy products. So, whether you’re a vegan or you are fasting, there are many tasty dishes you can enjoy during this period. We talked the other day about some recipes for the egg-free mayonnaise, and today we come back with an article where we are discussing about choosing the right potatoes. 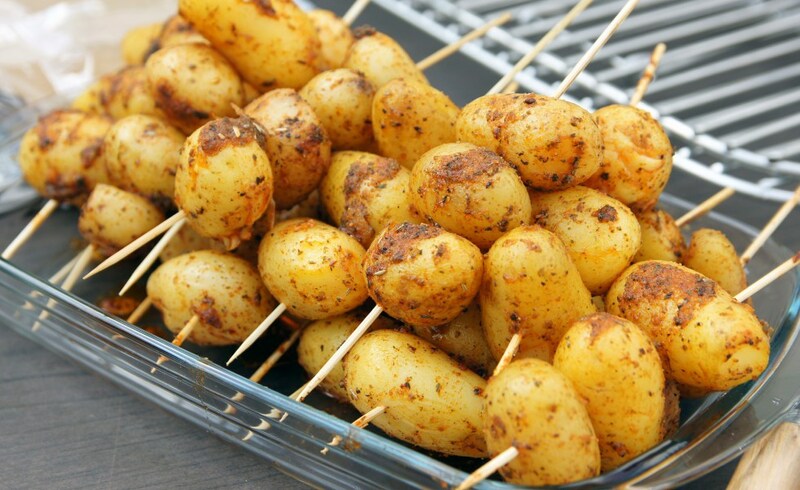 No doubt, the recipes that are based on potatoes are healthy and very easy and quickly to prepare. But for the recipe to come out perfectly, you have to choose the right potatoes. So, read on to find out which potatoes to choose depending on the food you want to cook.